Does your air conditioning smell stale, dirty or stagnant ? Maybe it's not blowing cold? Here's some basic maintenance advice to help keep you cool. If your car is fitted with air conditioning, the last thing you’ll want is it packing up on one of those rare hot British summer days! 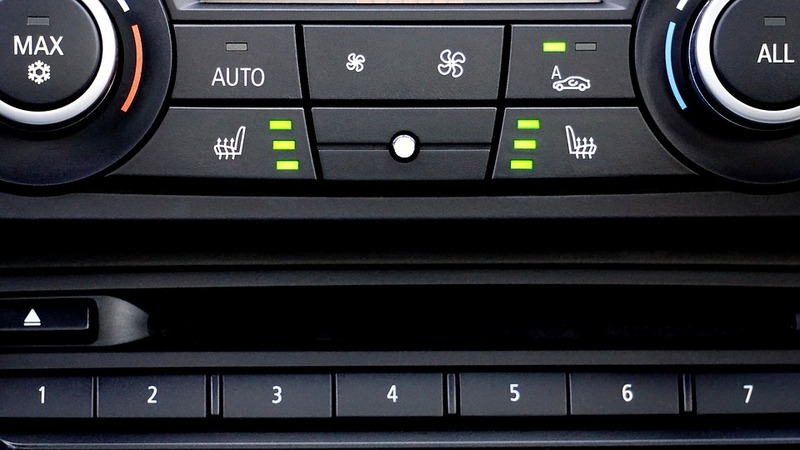 Air conditioning maintenance is easily overlooked as it doesn’t tend to affect the roadworthiness of the car. However, neglecting it can lead to expensive problems further down the line. Basic upkeep is easy and will help ensure it’s working when you need it. One of the simplest ways you can keep your air conditioning in good order is to use it all year round. Try using it at least once every two weeks. VAGCAR TIP: In winter, use your air conditioning to demist the windscreen. It’s an easy way to make sure you use it all year round and is very good at clearing the screen. What happens you don’t use the air conditioning very often? When used infrequently, moisture can start to build up in the pipes and vents which breeds fungus, bacteria and mould. This can make the car smell like old socks or worse, gives you a sore throat and headache. You can prevent and cure this by having an air conditioning service where the cabin filters which get blocked with dust and pollen are changed along with an air-conditioning cleaner being applied. Above is a typical example of a dirty filter along side a new one just showing the polutants that you potentially breath in whilst driving your car! The refrigerant gas that the system runs on will need refilling every two to three years as it escapes gradually over time and leaves you with air-conditioning that no longer blows cold. A lack of use increases the rate at which the gas escapes as the rubber joints in the system dry out and no longer form a good seal.